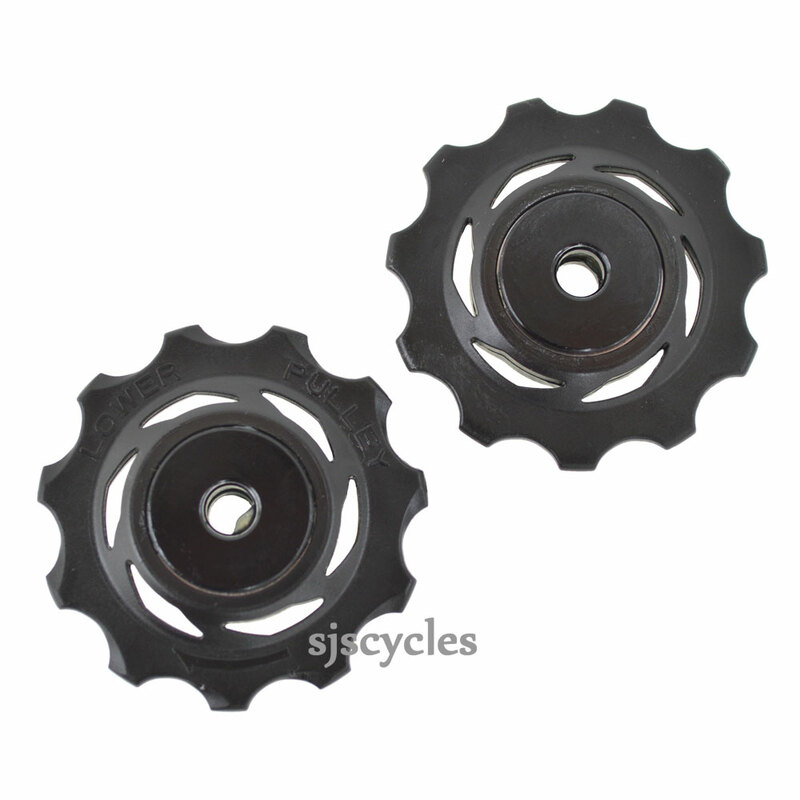 SRAM MTB X0 rear derailleur jockey wheel set is replacement spare wheel part. Made of high quality material. It is used for SRAM X0 from 2008. High quality and durable.